Access to credit remains the biggest challenge for emerging businesses in developing economies. For sub-Saharan Africa, this challenge is even greater with a largely predominant small and micro enterprise sector. The desire to meet this need saw the setting up of First Allied Ghana to afford the indigenous small and micro sector entrepreneur convenient access to innovative financial services which for a long time had been the preserve of large-scale multinational businesses. 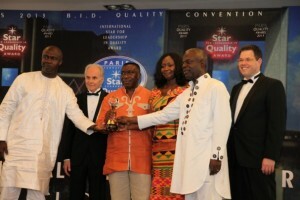 The company is a Tier-2 Bank with its head office in Kumasi, Ghana. It has been in operation since September 1996 and has 21 branches spread across almost all economic and commercial centres of the country. 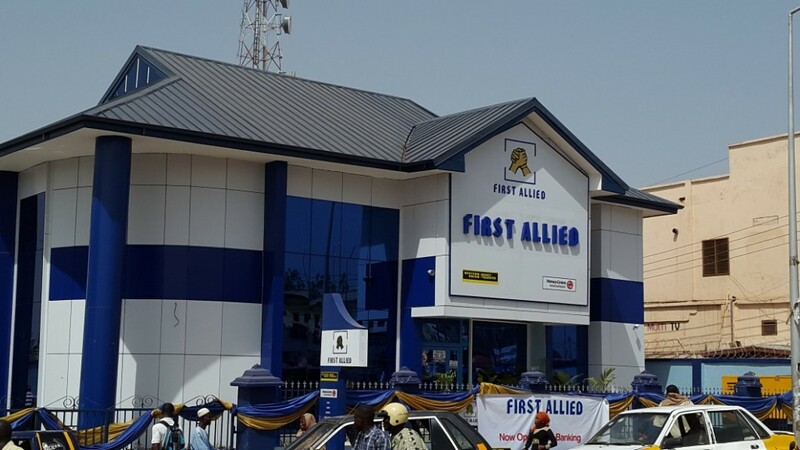 First Allied has earned the status as a fast growing savings and loans company in Ghana through relentless pursuit of quality customer service and continuous introduction of innovative financial products and services. First Allied’s financial interventions have become lifelines to many Micro, Small and Medium scale Enterprises (MSME) and individuals who were previously marginalised by the formal financial system. For 17 years, this mission has been pursued with relentless passion. 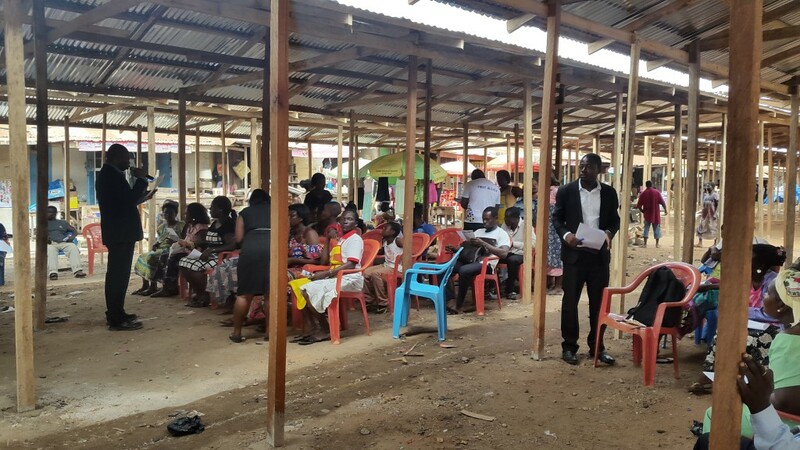 From a single branch in the heart of the city of Kumasi, the second capital city of Ghana, First Allied has reached out to the remote parts of Ghana gaining for itself a broad appeal to the MSME sector – by far the largest sector of the Ghanaian economy. Spurred on by a mission ‘to offer convenient access to efficient, innovative and responsive financial services to the micro and small scale entrepreneur on a sustainable basis for the mutual benefit of all stakeholders’, First Allied has committed itself to a strong vision to create ‘an excellent institution and to become the leader in the provision of quality financial services to the micro and small enterprise sector in Ghana’. With an excellent and highly trained workforce of close to 600 extremely motivated and qualified employees, First Allied lends a helping hand to a clientele base of over 150,000 within its niche market. The institution’s strength lies in quality customer care, speed of service, flexibility, and responsiveness to the needs of its loyal customers. Its product offerings include Deposit Accounts such as Current, Savings, and Fixed Deposits, on the one hand, and Loan Accounts as well as tailor-made Susu Loans (an informal account) to meet every financial need. First Allied is presently focused on upgrading its IT infrastructural with the best cutting-edge technology to deploy modern, alternative delivery channels such as ATMs, point-of-sale devices, mobile telephony banking, agency and internet banking, among others. 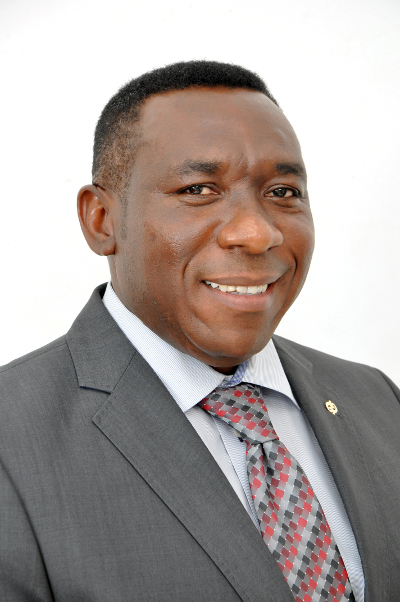 The main objective is to provide financial inclusion to the large unbanked segment of the Ghanaian population. 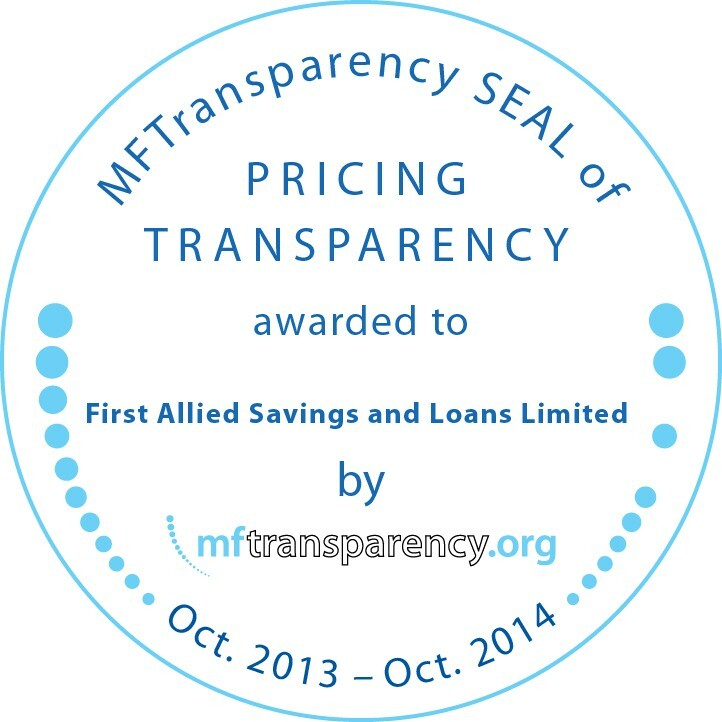 For the medium to long term, the vision of First Allied is to continue to be the preferred banker for the Micro, Small, and Medium Enterprise sector; and to build on its cherished values of customer-focused service delivery to maintain its unrivalled position in the micro finance sector. First Allied has, since 1996 when it was licensed by the Bank of Ghana, been consistent in pursuing interventions aimed at creating customer value, alleviating poverty and improving financial inclusion for the predominantly small, micro and medium enterprise sectors of the Ghanaian economy. 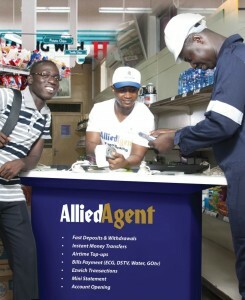 In keeping with its mission of providing convenient access to efficient and innovative banking services to the delight of its customers, First Allied has rolled out its agency banking concept, which enables customers to undertake value-added banking transactions within close proximity of their residence or business locations without commuting to a banking hall at a distance. The service, christened AlliedAgent, leverages on the power of mobile telephony and Point of Sale Terminals to avail banking ‘on the go’ (deposits and withdrawals), Instant Money Transfers, Airtime Top-ups, and Bills Payment, among others, even in the remotest parts of the country. The critical role of agriculture in the economic development of emerging economies like Ghana is recognized globally. However, many financial institutions shy away from agri-lending because of its attendant risks. First Allied took a bold step this year to partner with USAID-FinGAP and the Development Credit Authority (DCA) to guarantee the value-chain financing of agribusiness. 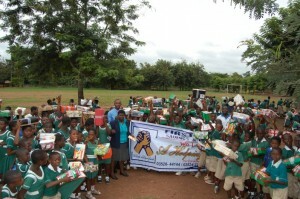 It has also extended its footprints to the savannah belt of the country. Additionally, the introduction of a loan insurance scheme by First Allied seeks to guarantee business continuity for customers in the event of natural disasters. This has significantly increased customers’ confidence in doing business with the company; knowing that their back is covered in the event of disasters which hitherto would have brought these businesses to their knees. Leadership aspiration is engrained in the vision of First Allied. Thus, the company seeks every opportunity to build leadership capacity and develop applicable skills for our customers to ensure business success. Currently, the Institution has begun a Financial Literacy Programme and looks forward to reaching out to businesses of its customers with basic financial management skills and best practices in business management to enable them to remain profitable and to achieve their financial objectives. 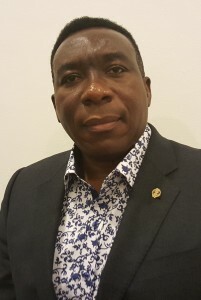 Along this line, First Allied is relentless in its pursuit to reach out to the unbanked and the financially underserved by extending its financial network to potential but deprived business communities as it turns its focus to the Northern Region of Ghana. The company is constantly updating its technological infrastructure and researching on the development of user-friendly applications that increase remote access to financial services and thus promote financial inclusion.